Sundays are usually days of calm and relaxation, but perhaps it’s time to mix things up. 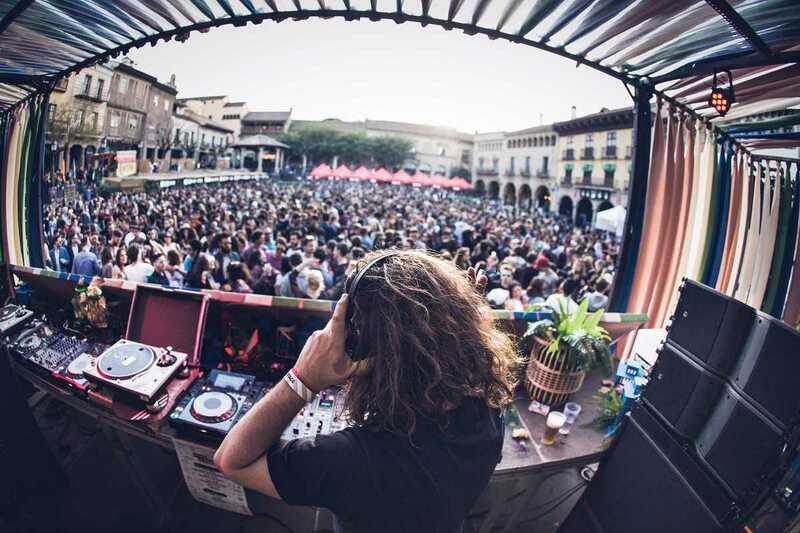 Join the Brunch – in crew as they host one of Barcelona’s most exciting open-air electronic music festivals. Spread across a range of venues on various Sunday from spring to fall, Brunch – in the City and Brunch – in the Park host a multitude of electronic artists and DJs performing to thousands of people. The purpose? To bring music lovers nationally, and internationally, together. The events are family friendly, with games, kids activities and workshops including art projects and table football. Brunch – in also boasts a variety of gastronomic delicacies with their fleet of food trucks and pop-up eateries. This April, check out the extensive lineups, including Marvin & Guy on April 28th at Antiga Fàbrica Damm.